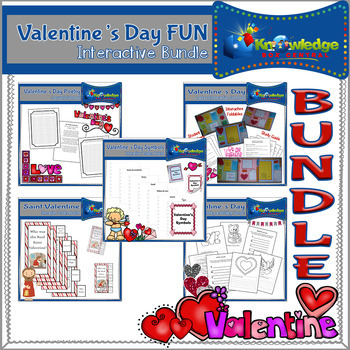 Have FUN this Valentine's Day with this BUNDLE. This bundles consists of downloadable PDF files. Just follow the instructions, cut, fold, glue, and create!